Climate-wrecking coal should be a thing of the past, right? 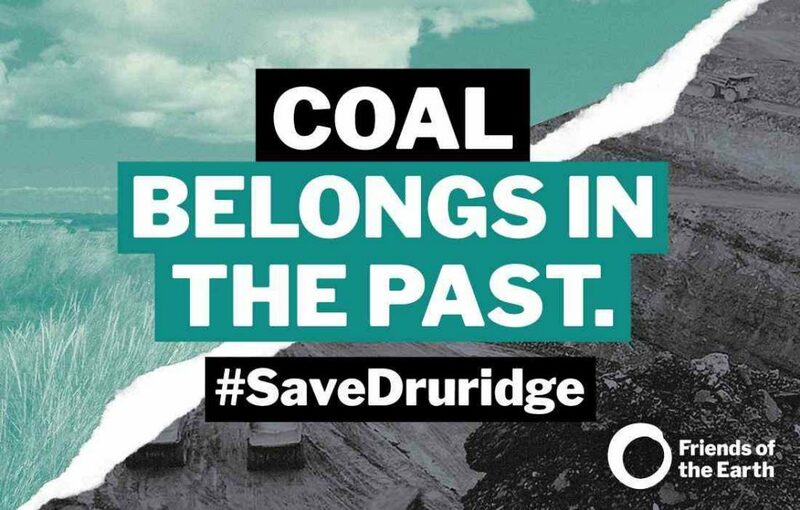 But Communities Secretary James Brokenshire is about to decide whether to approve an opencast coalmine in Druridge Bay, Northumberland. If it goes ahead, millions of tonnes of coal would be extracted and burned. This would be a disaster for the climate and the local community. Instead the government should invest in renewable energy and insulation – which would create more jobs and offer a just transition for fossil fuel industry workers. Now’s our chance to stop the coal mine by showing the strength of public support for tackling climate change. Sign our petition and tell the minister to end the era of coal.